I know its Winter (almost) and I know its really cold outside and we are all wearing our big thick jumpers and jackets but I just couldn’t resist squeezing in just one more pumpkin recipe and an ice cream one at that. 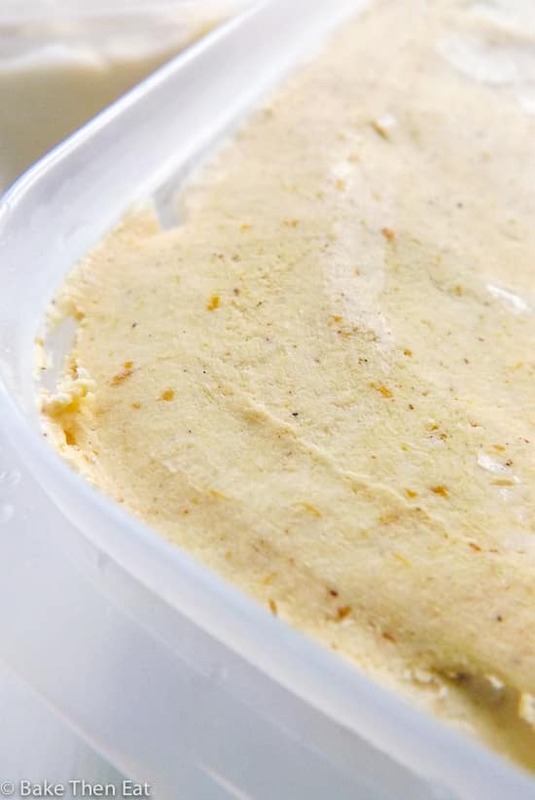 Sorry… #notsorry no matter what time of year it is there is always room for ice cream on my menu and this No Churn Sweet Pumpkin Ice Cream is so simple and easy to make with only 6 ingredients and no need for an ice cream maker you would be crazy to not join me in this Wintery ice cream madness. To churn or not to churn. 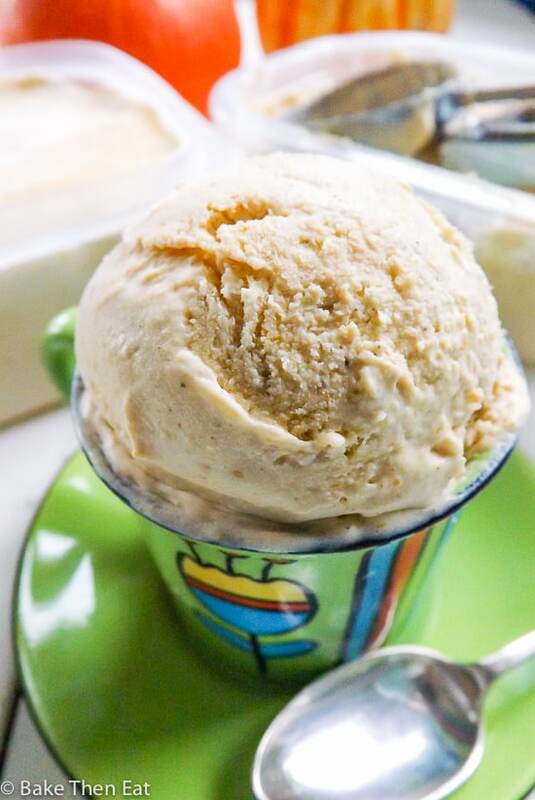 This simple no churn sweet pumpkin ice cream is, as the title suggests a no churn ice cream. 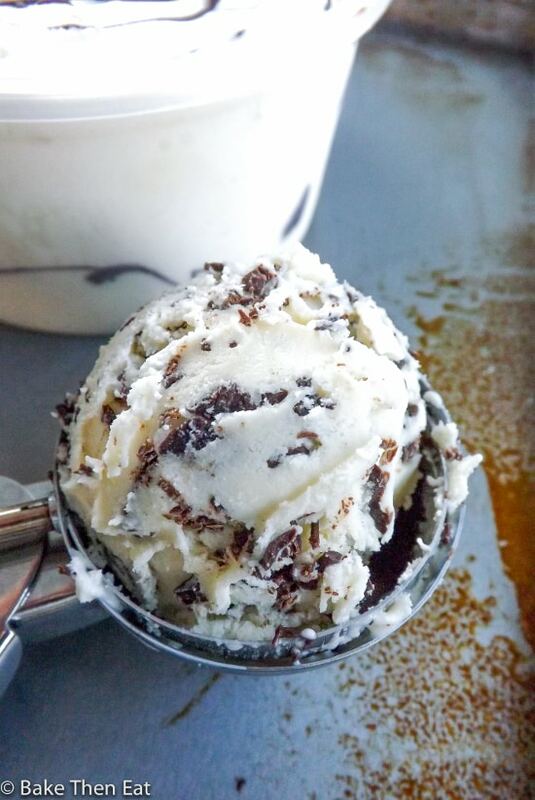 If I need a quick and easy ice cream that can be ready in just a few hours then this base recipe is my go to one. It is a simple combination of sweetened condensed milk and double (heavy) cream with a touch of vanilla through it. These 3 simple ingredients give you a great base for a multitude of flavours. This time I added in pumpkin puree and a touch of pumpkin pie spice. For a sweet pumpkin treat, which would be great on a slice of warm pie or enjoyed as a treat on its own. 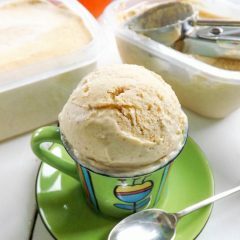 The only effort this no churn sweet pumpkin ice cream requires is a little whisking by hand or with an electric whisk. An electric whisk is definitely the easier option but not such a great opportunity for a workout 😉 All you need to do is whisk the condensed milk, cream and vanilla together until it reaches soft peak stage. Then gently stir in your add-in’s. This time its pumpkin puree and some cheeky sweet spice to bring it all together. 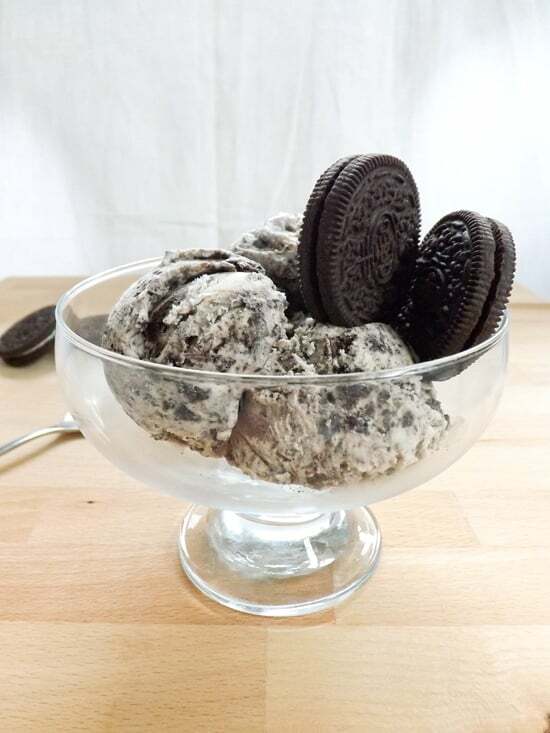 Then if you don’t just dive into the bowl and devour the whole mix in one! 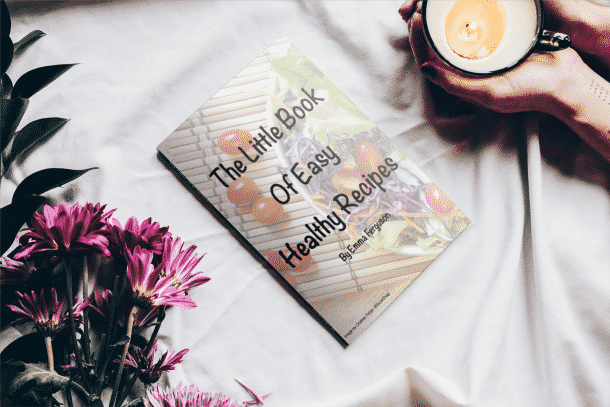 Spoon it into a freezer safe container and allow it to freeze up for at least 4-6 hours or overnight if you can. Because this is not a traditional custard base ice cream it will require 10 to 15 minutes out of the freezer before it softens enough to scoop, but that’s okay. It gives you a little time to rest between courses 😀 But if you are impatient like me then pop it in the microwave for 15 to 20 seconds. 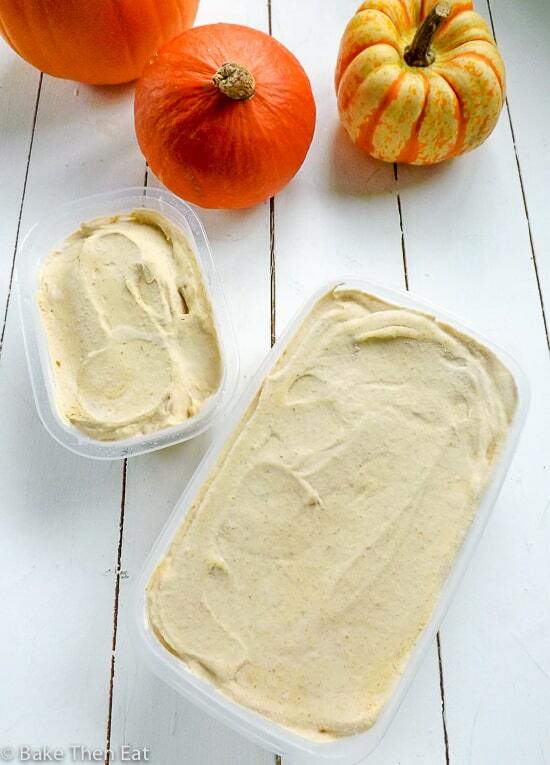 This no churn sweet pumpkin ice cream is a great way to top off those pies this winter. 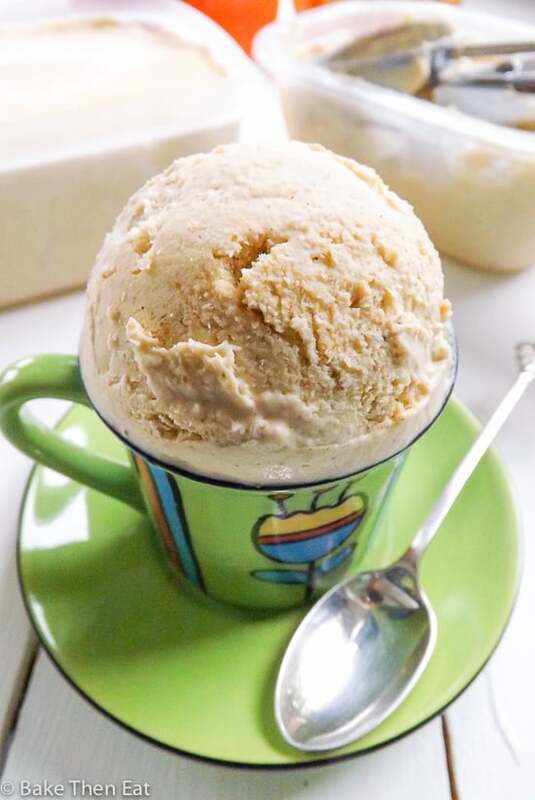 No Churn Sweet Pumpkin Ice Cream is a smooth and creamy easy to make ice cream that requires no fancy equipment and only a few ingredients are needed to bring it all together. Packed full of real pumpkin and sweet spices. 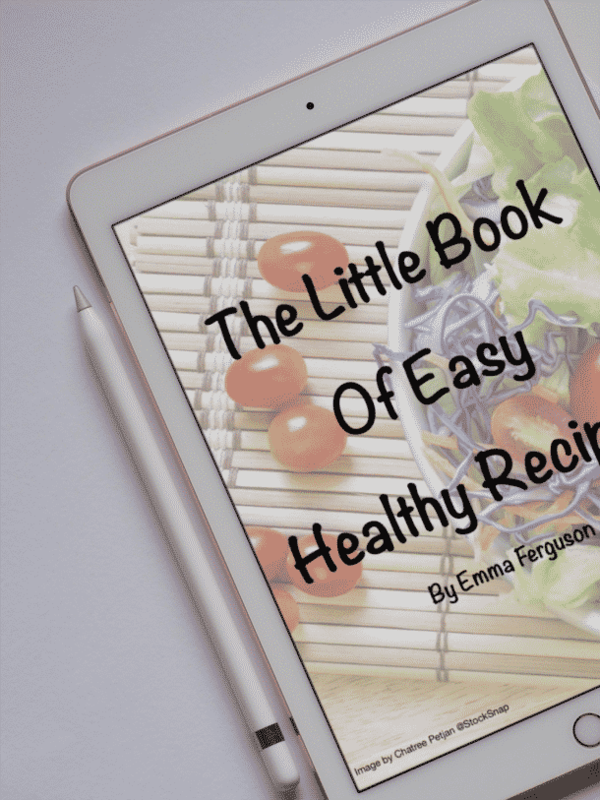 Pour the condensed milk, cream and vanilla into a large bowl and whisk together until it has doubled in volume and it has a thick spoonable consistency to it. This will take about 5 minutes. In a small bowl or container mix the pumpkin puree with the sugar and spices. Then gently fold it into your creamy mixture. 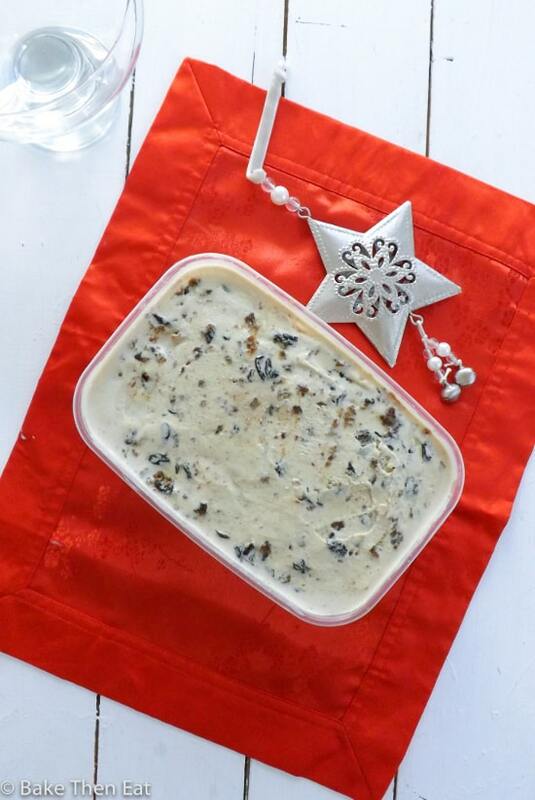 Spoon into your tub for freezing, cover and freeze for minimum 4-6 hours. To serve take it out of the freezer 15 minutes beforehand to soften up a little bit. Hey presto you have a rich and creamy ice cream. Even though this ice cream only take 10 minutes to make it needs 4-6 hours to freeze up. This time is inactive time for you :)This ice cream can be kept in the freezer for 2 months. I really love home-made ice creams. Thanks for sharing this! I’ll surely make this for Thanksgiving! 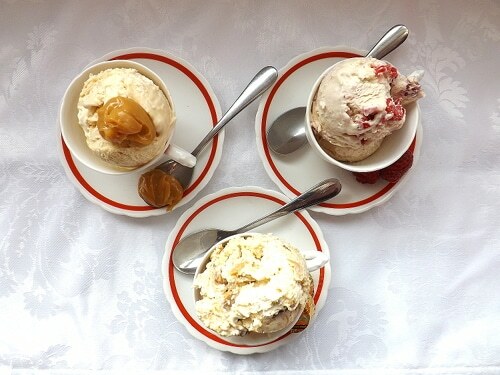 no churn and so creamy…that’s a double wins!